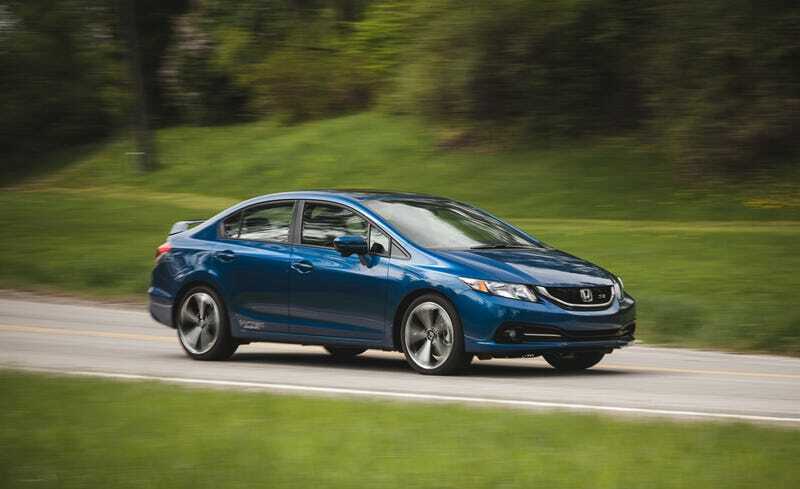 I think the current Civic SI looks excellent, especially in sedan form. I don’t even like the normal Civic, but something about it is just right with me. Of course the FoST is way better, but shh.